You are walking (or driving) along, minding your own business and then suddenly your life is turned upside down, due to no fault of your own. You are seriously injured, flooded with medical bills, unable to work, and not sure your life will return to normal. Now what? Personal injury legal claims can spring from a variety of situations. Under their very large umbrella you’ll find automobile collisions, pedestrian accidents, dog bites, slip and falls, dangerous products, and even amusement park accidents which result in approximately 7,000 injuries each year. But how do you know if you should seek legal assistance? 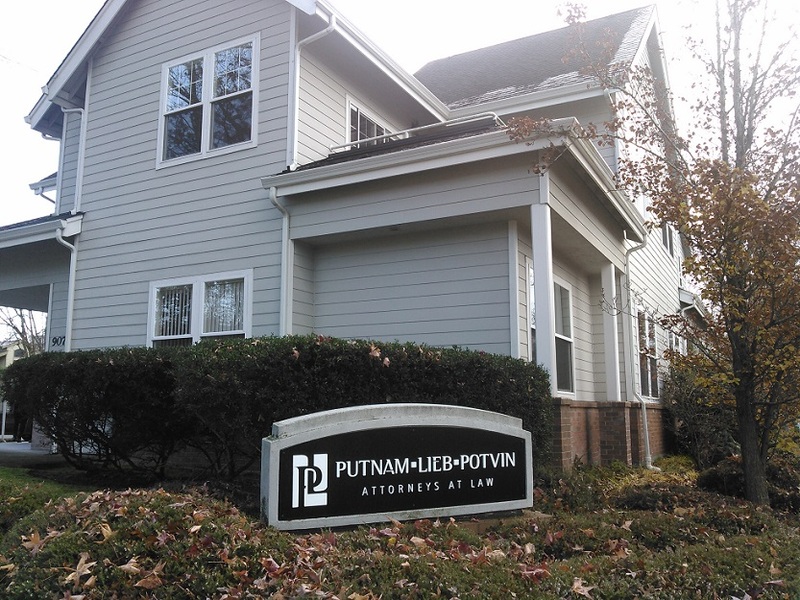 The Olympia firm of Putnam Lieb Potvin believe that information is power. In the initial free consultation with the attorney, you can get the tools and information needed to decide whether or not to pursue a claim. Should you choose to proceed, they will work to obtain a fast and fair resolution whether that means settling or going to trial. Not all cases require filing a lawsuit. If a lawsuit is necessary, delays are inevitable due to overburdened and underfunded courts. A skilled legal team is vital in navigating the court rules, establishing a realistic timeline, proving your case, and determining financial damages. While not all injuries require legal action, its nice knowing there’s a local firm on your side when you need them. Contact Putnam Lieb Potvin by calling 360-754-7707.